With an increased focus on acoustic safety and comfort in the workplace, Contact Centre and Workplace Safety Managers need to effectively and consistently monitor the noise levels that their contact centre agents’ are exposed to through their headsets. The Soundshield 4G runs noise exposure software called Soundstat. 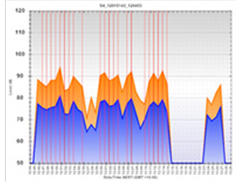 This software enables the capture of noise data, its analysis and reporting in a user friendly way. This benefits long-term hearing health and if an acoustic incident takes place, managers are equipped to investigate the event by easily reviewing the captured noise data. Looking for more from your headset? The Soundshield 4G is a protective device which sits between your phone or PC and your headset. Its Shriek rejection software rejects any loud or high pitched sounds to ensure that harmful noises never reach your ear. How can you benefit from Soundshield 4G’s other features? Soundshield provides the best acoustic protection and comes equipped with a range of other useful benefits. 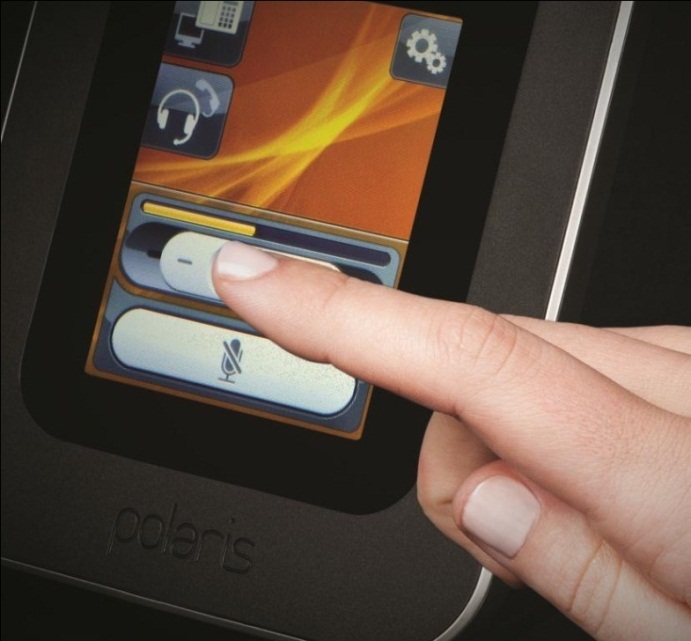 The user friendly ergonomic colour touchscreen lets you easily change your settings to provide you with a simple and intuitive control interface. It shows you the volume control, microphone level, tone, display, mute and the PC to Desk-Phone switcher buttons. For call quality that is like sitting ‘face-to-face’ with your caller, Soundshield uses HD Wideband to deliver excellent voice quality and intelligibility. To demonstrate that you are adhering to the Noise at Work Directive and providing you and your staff with the best acoustic safety possible, Soundshield provides Sound Data Analysis. 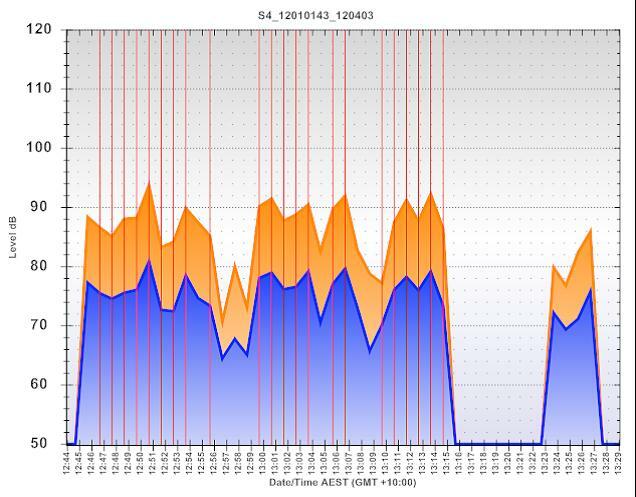 This is achieved through Soundstat software which lets you read and analyse data easily. Data is collected every minute so you can demonstrate compliance and identify any extraordinary noise events. Learn more on how to safeguard yourself and your staff from acoustic shock. Call us to arrange a trial or demonstration of Soundshield. Have you been affected by an acoustic shock incident? Would you share your experience for the benefit of other readers? Please tell us your story. Wireless technology represents the future of computer and internet connectivity. A wireless network transmits information by radio and microwave signals. Other than the fairly obvious advantage of not having to faff around with cables there are numerous other advantages that wireless technology holds. Lets take a look at 4 wireless devices that can help you be more efficient, productive and connected. If you work in an environment where you continuously take and make calls, such as a call centre, then being tied to your desk can be very frustrating. What’s more, it is unhealthy for you. By adopting a wireless headset, you aren’t stuck in the same position all day. You can get up, stretch your legs, move about and this not only gives you a bit of exercise, but it relieves the strain of the day. 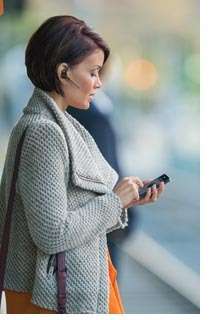 Wireless headsets increase production and create better time efficiency on each call because you will be able to look up the information you need while still on the call. Thus, a wireless headset will improve your satisfaction, as well as that of customers. If you are using a wireless headset on a regular basis it is vital that you protect yourself from Acoustic Shock and other possible hearing damage. The Soundshield Wireless is unique in this aspect. Offering you a wireless headset which comes with its previously mentioned benefits, the Soundshield device intelligently analyses sounds before they reach the ear of the headset user and removes any loud and high pitched sounds. This provides you with reassurance and comfort. 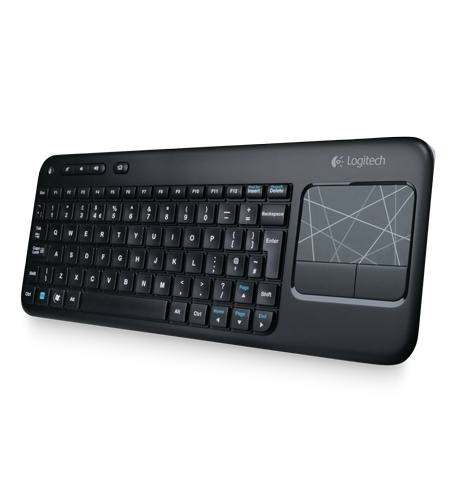 Wireless keyboards and mice are a key player in improving office ergonomics. The lack of cables and wires helps you maintain the required distance between the screen and the seating. When the PC is not being used, these devices can easily be removed to supply more space. Furthermore, if you are a flexible worker, wireless keyboards and mice allow you to use them on more than one PC saving you space and money. When looking into the benefits of a wireless printer the lack of cables plays an important role. While a wired printer has limited placement options as it needs to be sat near a plug, a wireless printer has no such limitations. If office space is scarce then this is particularly attractive. Mobile printing is another great benefit as many wireless printers can be connected with any smartphone or tablet within the network. So if a meeting runs over, the weekly status report can quickly be printed on a different device. The rapid growth in the early 1990s of the contact centre industry coincided with increased numbers of contact centre employees reporting unusual and worrying symptoms following exposure to an unexpected loud sound, later termed an ‘acoustic shock’. An Acoustic Shock Incident is caused by a sudden, loud unexpected, high frequency sound via a headset. These include alarms, sirens, fax machine tones or system feedback. All employees have a right to safety in the workplace, however for headset users this expectation is not always met. Companies who have had medical claims brought against them have had to pay out substantial compensation. Following incidents of this type, their workforce is likely to be demotivated and experience low morale. Individuals find themselves off work for extended periods of time and in many instances experience a great deal of personal suffering. How can I protect myself and my employees? Furthermore, the Soundshield 4G provides you with HD Wideband sound so you can enjoy calls with excellent voice quality and intelligibility. It comes with an ergonomic colour touchscreen display so you can easily adjust the volume, microphone levels, tone, display and mute. 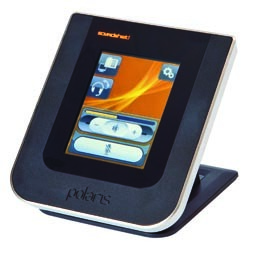 The PC to desk phone switcher button lets you quickly change your settings to provide you with optimum comfort. How do we measure sound? And how loud is an alarm? 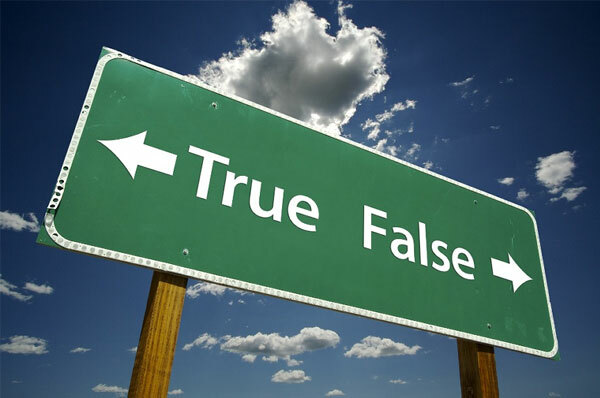 What happens when we take a call where an alarm or siren is ringing at the other end? What is a Decibel Scale? The Decibel scale is used to measure the intensity of sound. It is based on a logarithmic scale with multiples of 10. Human perception of sound has a roughly logarithmic response to the intensity of sound. This means that when a sound increases by 10 decibels, it is 10 times louder. This is different from what the ear perceives. The ear will perceive 80 dB twice as loud as 70 dB. How loud is an alarm? A fire alarm standard minimum dB is 65dB but can reach up to 120dB and more. 120dB is 37 times louder than 70dB! 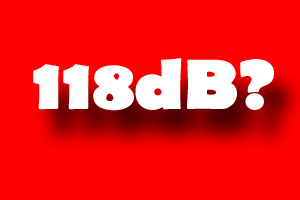 While 65dB is equivalent to a noisy office, 120dB is the sound of an airplane taking off. Researchers studying hearing loss in the workplace found that people being exposed to noise levels at 85db or higher for prolonged periods of time are at risk of hearing loss. Acoustic shock is an incident caused by an unexpected loud, high frequency, sound. These sounds include alarms, sirens, fax machine tones or malicious calls. Operators react to the sound with an instinctive startle reflex, symptoms include injuries such as hearing loss, tinnitus and pain to the ear, neck and head. Furthermore fear of sound, as well as hypersensitivity to sound can be experienced.